Six lighted tennis courts are located in the heart of the Northcrest Recreation Complex. Tennis courts are accessible to residents or non-residents who pay an annual user fee. For more information concerning the user fee and related facilities, please review our User Fee Information. Whether you like to play only with a friend or with multiple friends on a tennis league, the Northampton Tennis Center is a wonderful place to enjoy your sport. 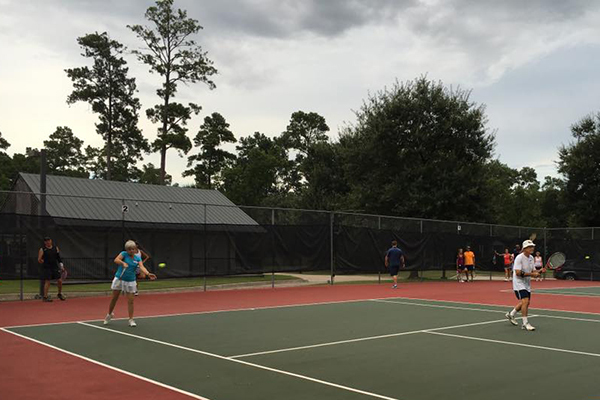 The courts feature six lighted tennis courts with gazebo and covered pavilion, with outdoor kitchen and restrooms. 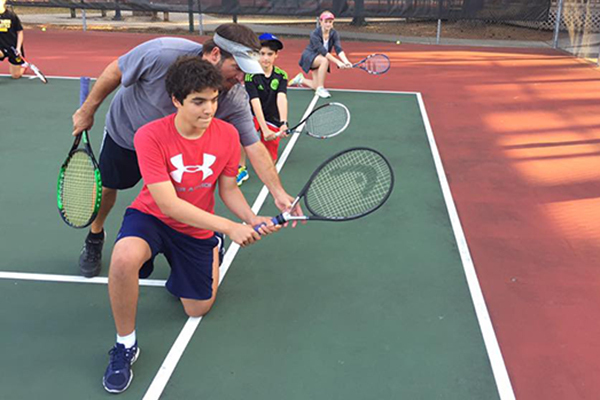 For organized tennis programs and related activities, including league participation, youth and adult lessons, please visit the Tennis Programs page.